Ever since Google introduced Chrome OS on the CR-48 prototype laptop back in 2011, Chromebooks have relied on web apps and simple Chrome extensions to get things done. Now, Chromebooks are getting access to the Play Store with heaps of Android apps. Not all of them work well on Chromebooks, and others don’t really add to the experience, but some of them can give your Chromebook a big boost. 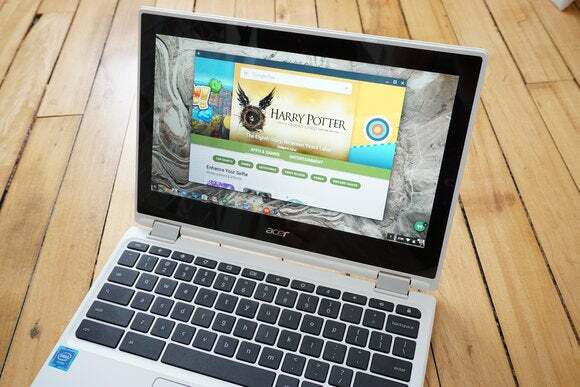 We tested dozens of popular apps on an Acer R11 to see which are which—here are the ones you should install on your Chromebook.